MOUNT Druitt Ethnic Communities Agency (MECA) has celebrated the recruitment of its 200th volunteer. A refugee resettlement organisation, MECA provides various training programs for new arrivals and has set up work experience pathways for tertiary students in the Mount Druitt area. 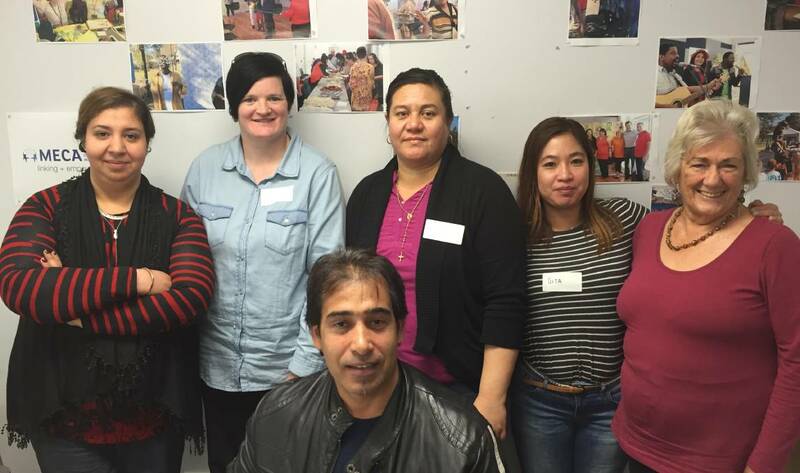 Manager Amy Hope said MECA volunteers gain valuable experience in an Australian workplace. MECA held a volunteer and student placement education day on Wednesday. The session covered four main topics; assertiveness, confidence, emotional intelligence and effective communication. A recent graduate of MECA’s Volunteer2Work program, Angie Crawt said the program gave her the confidence to find work. “Working together as part of a team gave me the opportunity to learn, grow and share my skills,” she said. Volunteer coordinator Holly Corpe said MECA volunteers have made a significant impact on the community. The Mount Druitt community is filled with people willing to give their time in order to support those that require it,” she said.